Window blinds are often underestimated with respect to functional capability and design versatility. 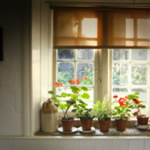 Blinds are a convenient and inexpensive way to control the amount of light that enters the room. While most work using a twisting plastic rod mounted on the side of the casing, some contemporary blinds have a motor for automatic operation via wall switch or remote control. 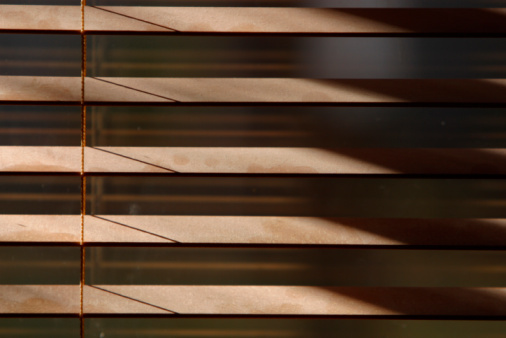 Blinds can be horizontal or vertical, depending on the height of the window. The slats are easily cleaned, using a soft dry rag to remove dust buildup. On the design front, blinds come in a wide range of materials, colors and textures. 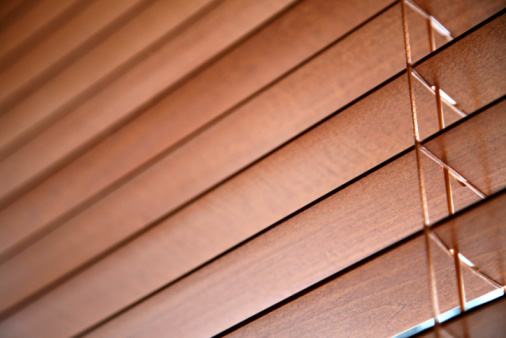 High end blinds are made from natural wood. More affordable options are made of faux wood plastic, although many believe these to be just as attractive as their wood counterparts. Construction options include mini blinds, pleated blinds, louvers, brise-soleil, jalousies, Roman shades, Holland blinds and roller shades. Thinking of installing shutters or replacing tired shutters with something a bit more striking? Take a close look at this shutter example, and find out what you should consider when adding shutters to your home.